Dunedin Motel and Villas is located within walking distance from central Dunedin. 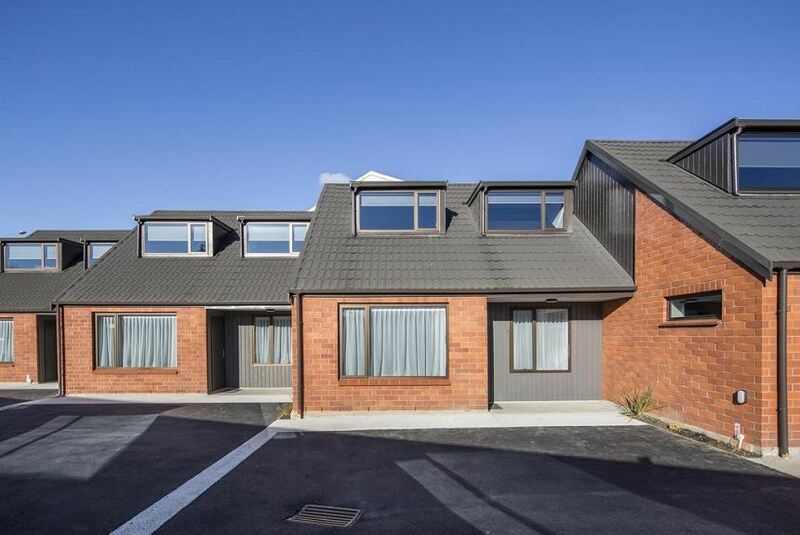 The property is centrally located to the main shopping precinct, university, hospital and Forsyth Barr Stadium. Completely renovated and refurbished, the property offers self-contained accommodations with free car parking. All rooms include Smart TV, a fully-equipped kitchen, and a bathroom with shower. The modern and spacious rooms range from studios to 3-bedroom apartments. All rooms are serviced daily. Complimentary, unlimited WiFi is provided. Guests have access to laundry facilities. Continental breakfast is available on request. The restaurants, cafes and shops of the city center are just a 10-minute walk away.